1 YRS Fuzhou Xi An Network Technology Co., Ltd.
1 YRS Guangzhou Wei Bin Bag Co., Ltd.
We are a really factory , you can get a competitive price from us. Inspect all the materials when arrived, ensure they will meet customers' requirements. And they are also hot selling items, you can get them at lower price and smaller quantities. 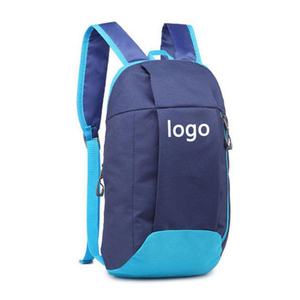 High quality bookbags backpack school bulk custom logo high school student backpack 1. Material:polyester 2. 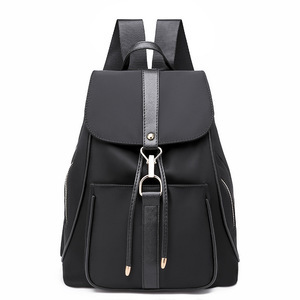 Color: Black 3.Size: 30-40L 4. Logo: Could add customized logo 5. MOQ:100 pcs 6. Sample Time: (1)3-7 working days-If need customized logo. 2. Wholesale Orders : Normally 3-7 days according to various quantities. 3. OEM 7-10 days after receiving your sample confirmation and payment. 3) Checking all the details while the production line operated. 4) Checking the goods after they are finished. 5) Checking all the goods after they are packed. 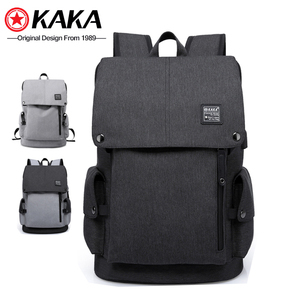 Famous brands hot sale hiking backbags waterproof laptop backpack high quality school backpack. 3)Could you accept customised products9 RE:Yes. We could accept customised products and add your logo on the bag. Sample time is about 7 days. 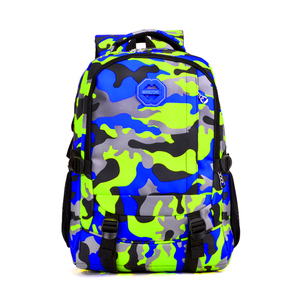 Alibaba.com offers 34,037 high school backpack products. About 61% of these are backpacks, 23% are school bags, and 3% are laptop bags. 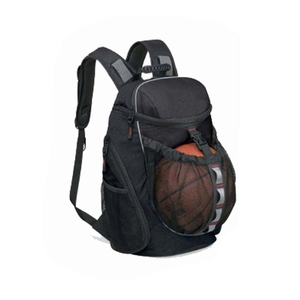 A wide variety of high school backpack options are available to you, such as softback, backpack, and internal frame. You can also choose from polyester, 600d, and nylon. As well as from free samples, paid samples. 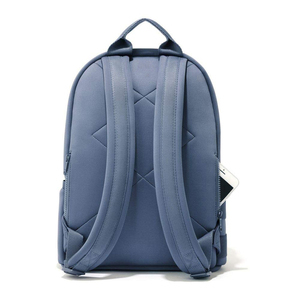 There are 34,037 high school backpack suppliers, mainly located in Asia. The top supplying country is China (Mainland), which supply 100% of high school backpack respectively. 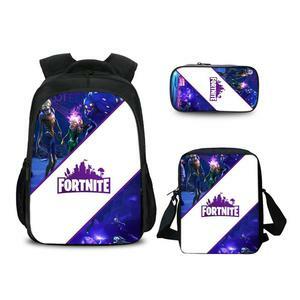 High school backpack products are most popular in North America, Western Europe, and South America. You can ensure product safety by selecting from certified suppliers, including 5,407 with ISO9001, 4,470 with Other, and 2,426 with BSCI certification.